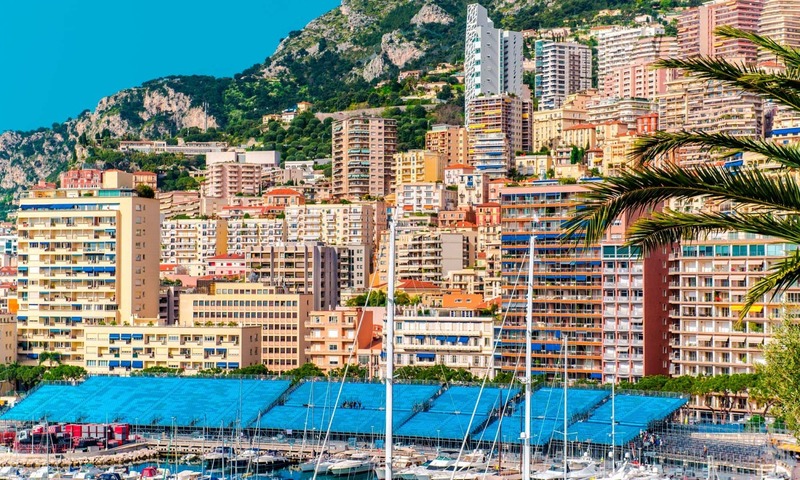 Monaco is glamorous all year round, but the annual Monaco Grand Prix attracts jetsetters from far and wide eager to take in one of the world’s most prestigious Formula One races. Monaco. Just the mere mention of the world’s second smallest country is enough to make anyone who dreams of the sweet life swoon. This sovereign principality nestled between the French and Italian Riverias exudes glamour, prestige and even, yes, a touch of snootiness. However, its chichi side aside, there’s no denying that Monaco exemplifies the stuff that many dreams are made of: affluence, sea views and no income taxes. Yes, you read the last part correctly. However, you can’t just pick up and move there, sadly. This tax haven caters to a rather exclusive group. In short, you have to be rich–like really rich—and show proof of your wealth in order to reap the no-income-tax-paying benefits of a resident. 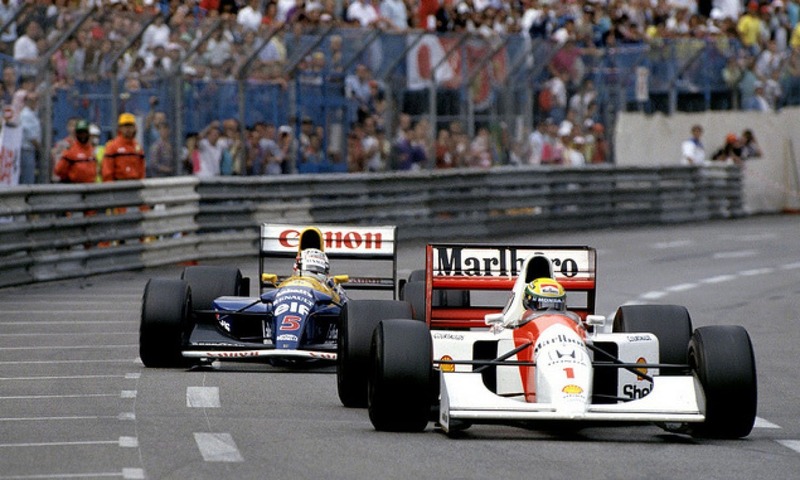 An annual tradition that dates back to 1929, the Monaco Grand Prix is one of the world’s most prestigious events, attracting the rich and famous—and the not-so-rich-and-famous–, a jet-setting cognoscenti eager to witness this prominent Formula One race firsthand. Monaco’s serpentine streets and sharp tight curves render the circuit one of the world’s most dangerous, with frequent intervention from safety cars as just the tiniest error in judgment can lead to fatality. At 1.30pm on April 14, 1929, sixteen competitors set off to race 100 laps through Monte Carlo, Monaco’s capital, and history was born. The Grand Prix’s circuit has undergone minor tweaks since its inauguration under the reign of Prince Louis II, but the course more or less remains the same as the one implemented in 1950 for the World Drivers Championship. The narrow 3340 km (2075 mile) circuit is one of Formula One’s most challenging, a winding course that snakes its way around Monaco’s infamous curves, including the Sainte Dévote curve which leads drivers past the iconic Casino of Monte-Carlo then down Mirabeau to Virage Fairmont, the course’s slowest turn, on the site of Fairmont Hotel Monte-Carlo. The next part, Portier, borders the sea where the racers enters a tunnel and emerge close to the port, then turn left by the Tobacco Shop followed by a sharp right on Rascasse, followed by Anthony Noghes curve, then finally back to the starting point to repeat this precarious route 77 more times. The four-day extravaganza kicks off on Thursday, 26 May for a three-day series of both practice sessions and qualifying G2 races, which all culminates at 2.00pm on Sunday, 29 May with the official 78-lap Grand Prix. As you may imagine, the streets are filled with spectators eager to catch a glimpse of the Grand Prix in action. A selection of temporary grandstands border sections of the track, particularly near the yacht-filled harbor, where an elite crowd in town just for the occasion docks. Additionally, there’s no better view than a bird’s eye, and you’ll find the terraces of apartment buildings and hotels filled with spectators holding what’s the best seat in the house. The most coveted? Well that would have to the Ermanno Palace Penthouse, voted the official “Best view of the Monaco Grand Prix” by Automobile Club de Monaco, the race organizers.